The oil industry has been abuzz for the last several weeks over concerns regarding Saudi Arabia and oil prices. Speculation is running high that even war is a possibility between Iran and Saudi Arabia. So, is there actual cause for concern or are the recent events being blown out of proportion? Saudi Arabia captured the attention of the oil industry, and the entire world, early this month when the announcement was made on Saudi-owned pan-Arab television news channel Al Arabiya of the arrests on corruption charges of at least 11 Saudi princes, four currently serving ministers, and at least 10 former ministers. The most prominent among the arrests was the reported arrest of Prince Alwaleed bin Talal, who is one of the richest men in the world having amassed a fortune of an estimated $16.1 billion. Prince Alwaleed owns or has owned major stakes in noted companies such as Twitter, Apple, Citigroup, and 21st Century Fox. Prince Alwaleed has given recent interviews on the IPO of Saudi Aramco which is slated for 2018 and has the oil and financial industries’ rumor mills working overtime. By taking only 5% of the oil giant public, the Saudi kingdom expects to raise around $100 billion from the offering. Tensions in the region went into hyper-drive earlier this month when Yemeni rebels targeted the King Khalid international airport in the Saudi capital of Riyadh with a ballistic missile. The Yemeni-made Burqan 2H long-range missile was intercepted over northeast Riyadh using the U.S.-made Patriot Missile Defense System according to the Saudi Ministry of Defense. No one was injured in the attack. 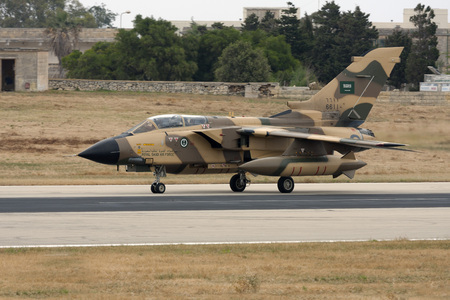 Saudi Arabia has been fighting a proxy war in Yemen against Iran, which is believed to be materially supporting the Houthi rebels who carried out the attack. With the resignation of Hariri, Saudi Arabia loses its main ally in the Lebanese government. All of these events occurred within days of each other around the first weekend of November of this year. What does all this have to do with oil prices and what are the geopolitical risks to oil markets? Plenty, or maybe nothing, depending on who you chose to listen to. 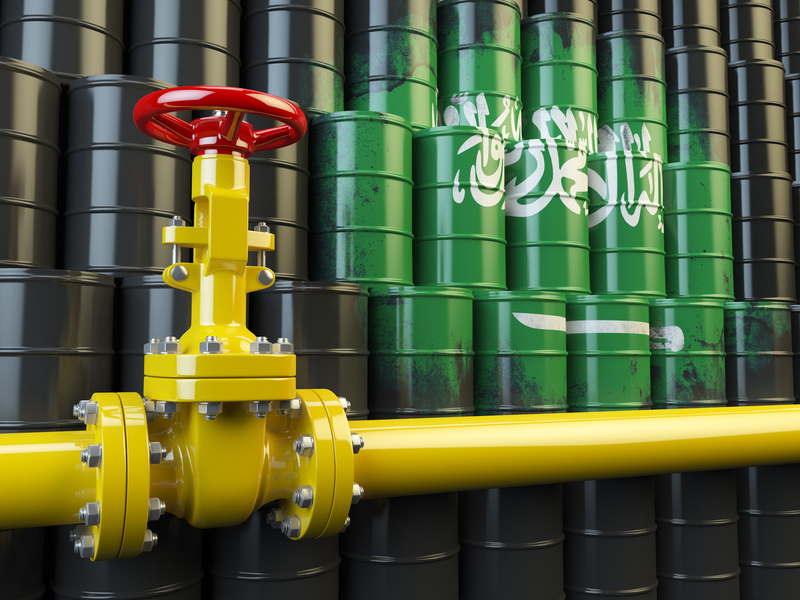 If war broke out between Iran and Saudi Arabia directly, oil prices would immediately jump according to eToro investment analyst Mikhail Mashchenko. Mashchenko went on to say, “If Saudis and Iran attack each other’s oil facilities, crude prices can skyrocket to $300.” This article on the UK’s Express, “War between Iran and Saudi Arabia would send oil price rocketing and WRECK world economy” rings the “alarmist” bells and sets the world on fire. The qualifier to Mr. Mashchenko’s statement is the word, “if”, and it’s a very big if. Others have a different take. The arrests by the Crown Prince could be just an effort to clean up the kingdom and will not affect oil prices. Ellen R. Wald, Ph.D. believes the Saudi arrests, the Hoothi missile attack, and the resignation of the Lebanese PM are nothing more than a red herring and that the real geopolitical risk to the oil markets is actually in Iraq. Wald presents convincing arguments as to why Iran and Saudi Arabia will not go to war, but also how Iran is effectively taking over the oil policy in Iraq. It’s an interesting article and well worth the read.